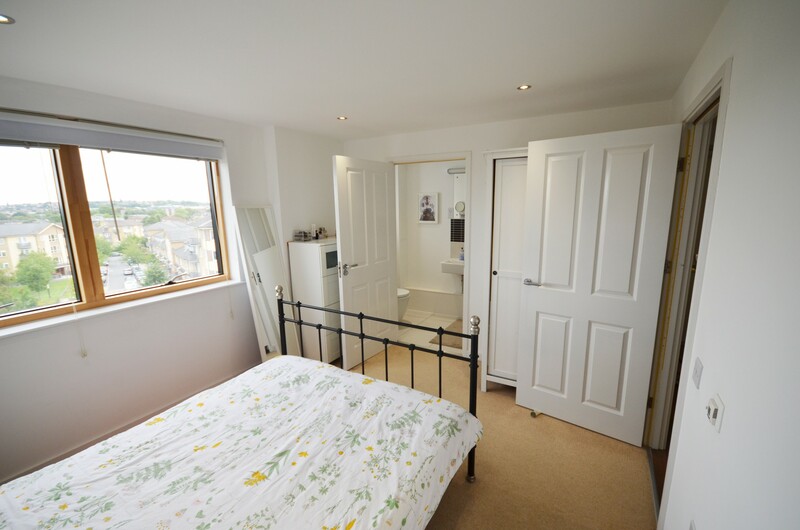 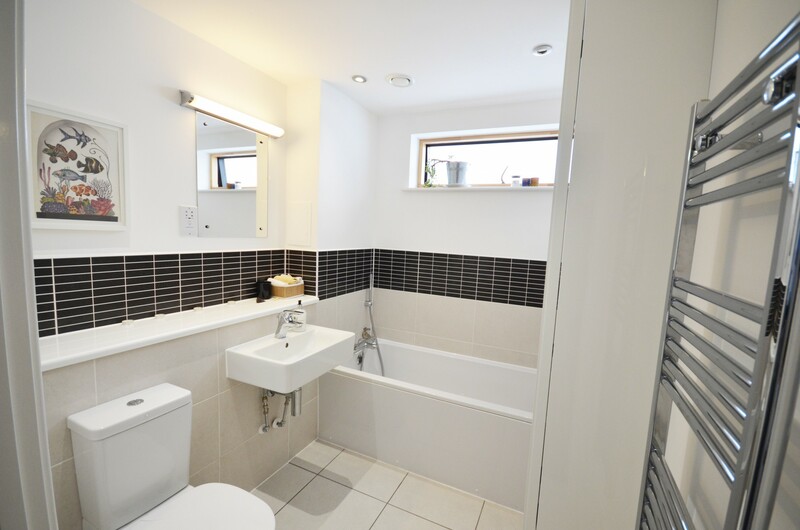 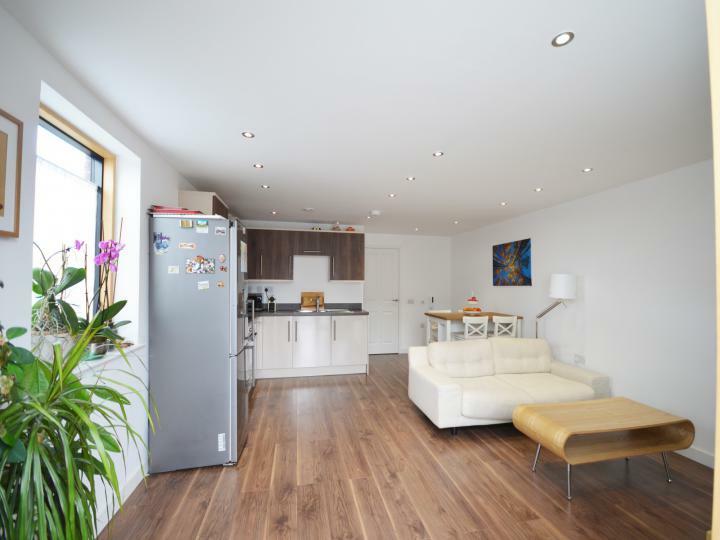 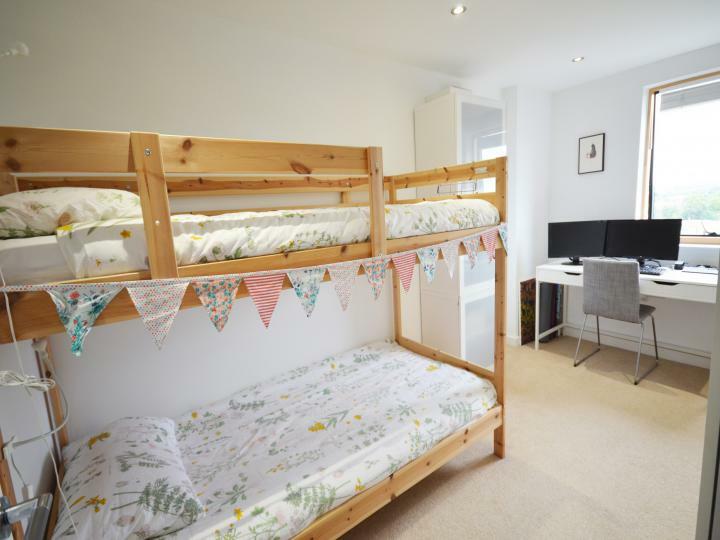 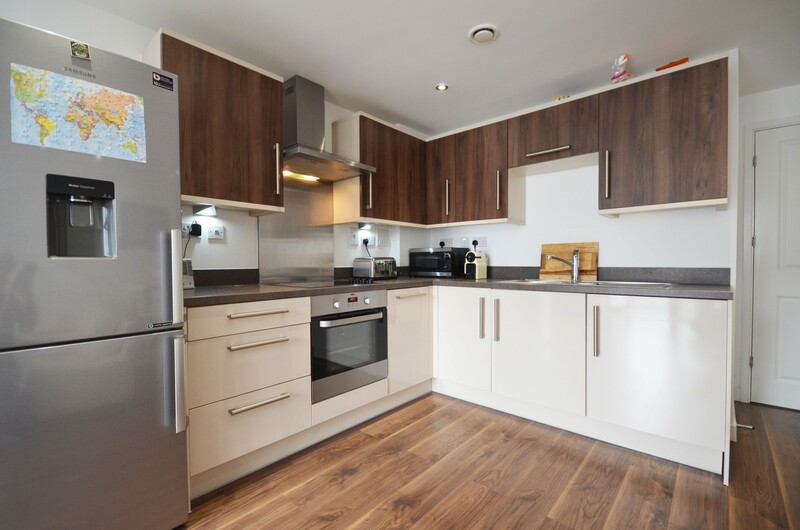 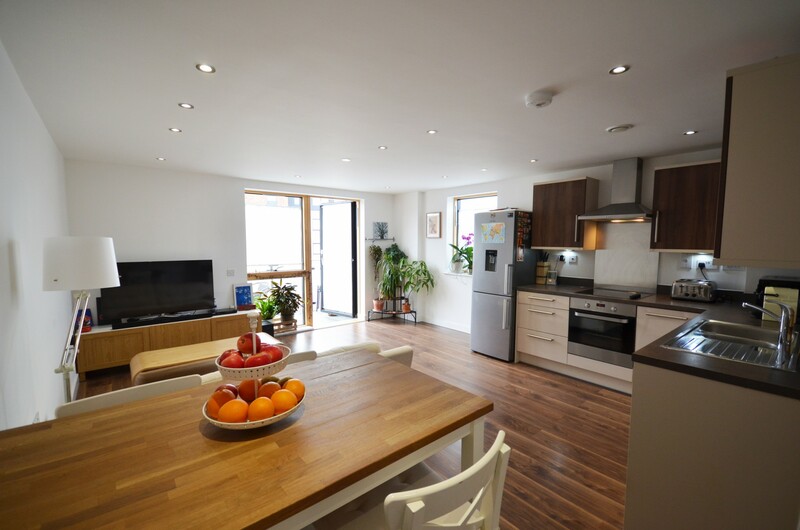 Purpose built modern and new property built in March 2015, with underfloor heating, spacious fully fitted kitchen, large double glazed windows throughout the flat creating lots of natural light. 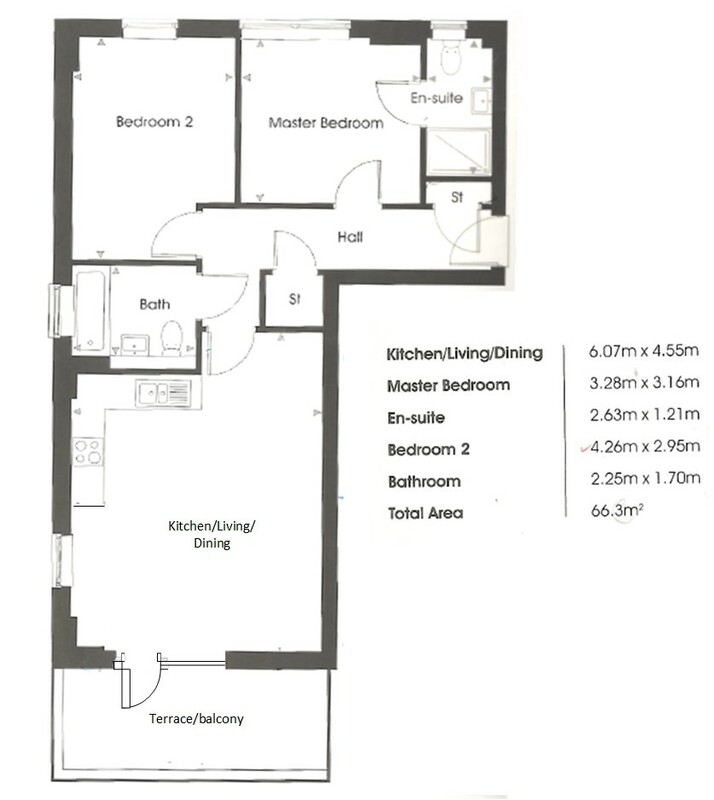 Offering approximately 740 square feet, the property comprises an entrance hall with ample storage, large open plan living room/kitchen with access to a private balcony and incorporating a good range of contemporary units and integrated appliances, master bedroom with en suite shower room, further generous double bedroom, stylish family bathroom. 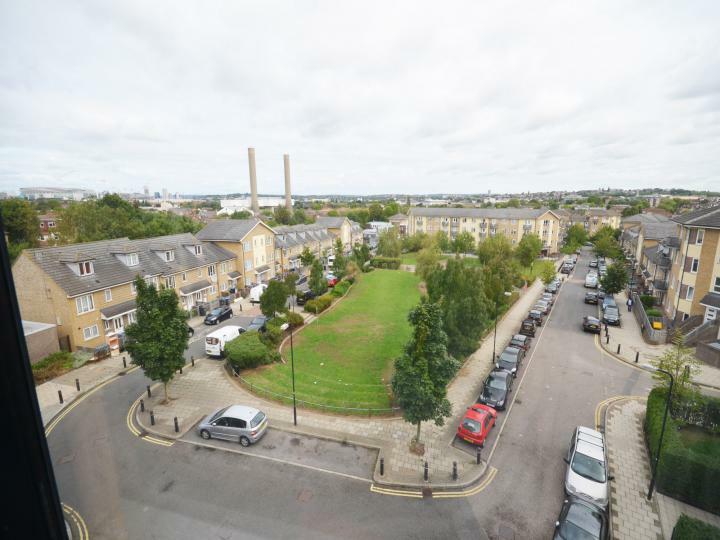 The property also has secure designated parking spaces. 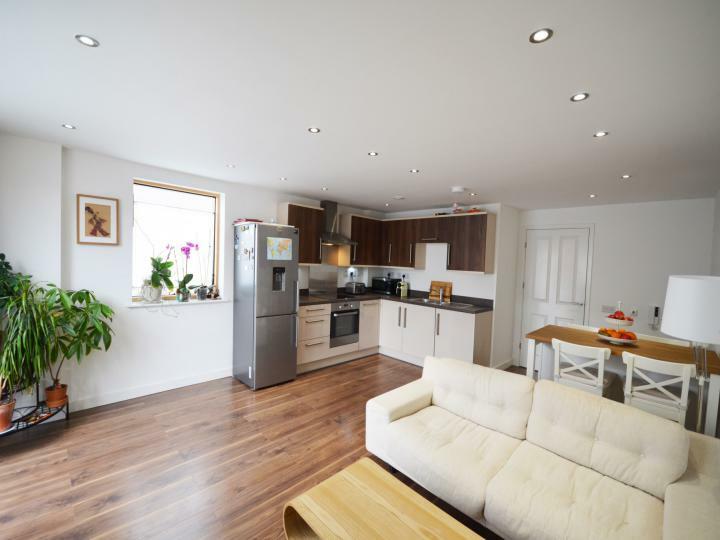 The Property is a leasehold with 121 years lease remaining. 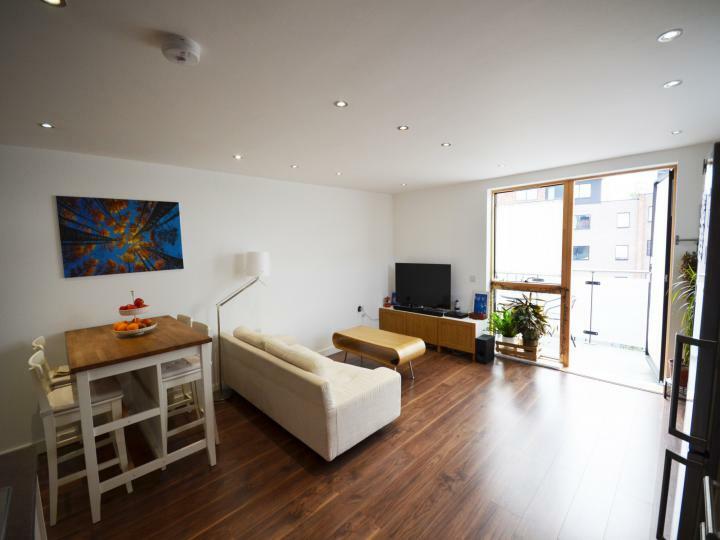 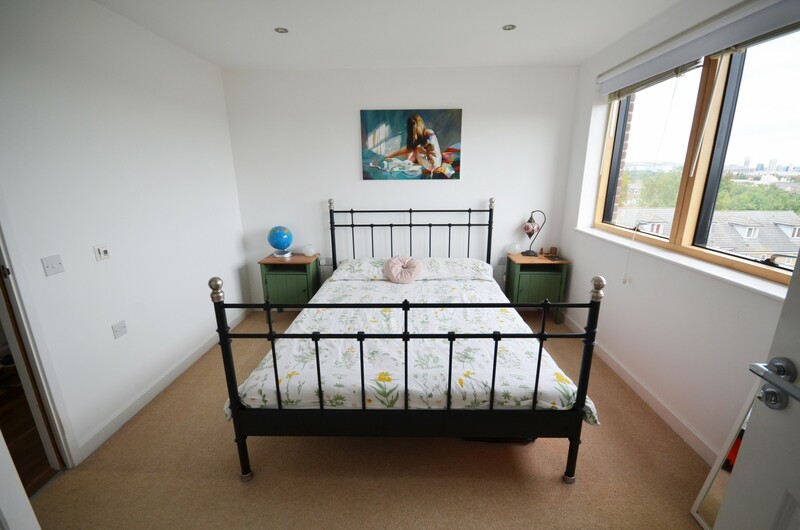 Located a short distance from either Neasden or Harlesden tube/train stations. 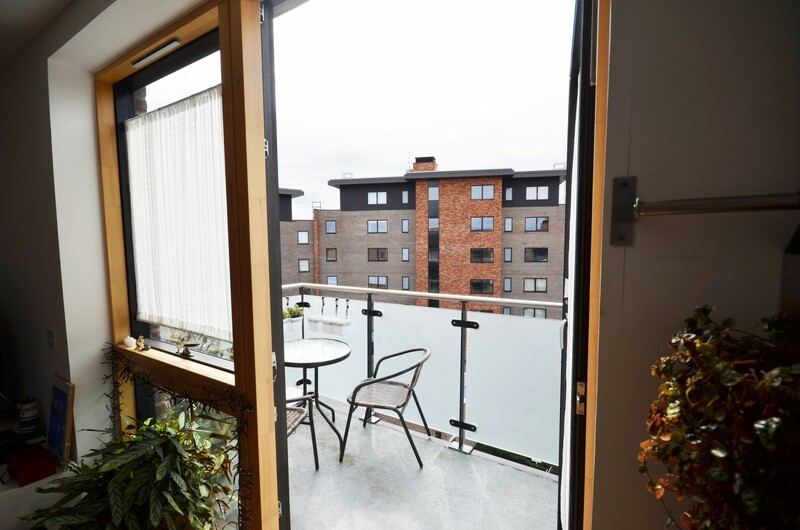 The area offers a good range of local amenities including restaurants, bars, coffee houses and excellent public transport links with major bus routes.